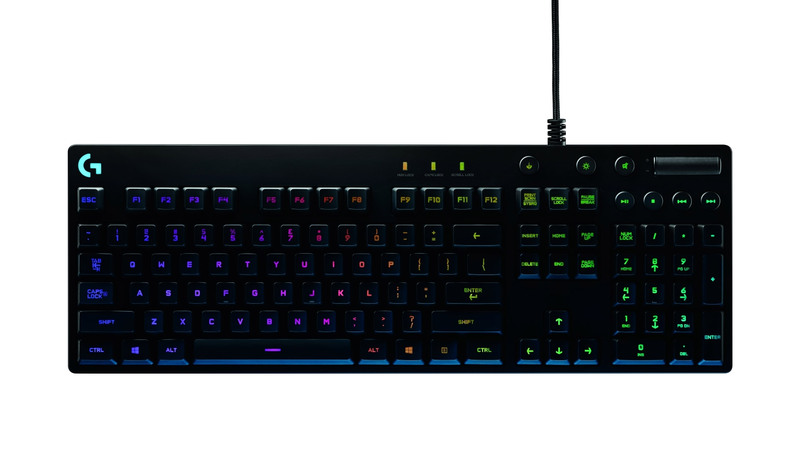 A feature-packed mechanical keyboard offering superfast response, with 25% shorter key throw than Cherry MX switches, 26-key rollover, plus the ability to customize the color of every single key. Sadly, like most LED keyboards, it’s Windows only. When will Mac fans get one?